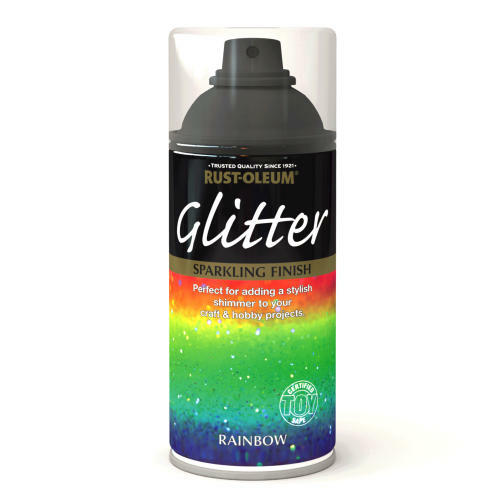 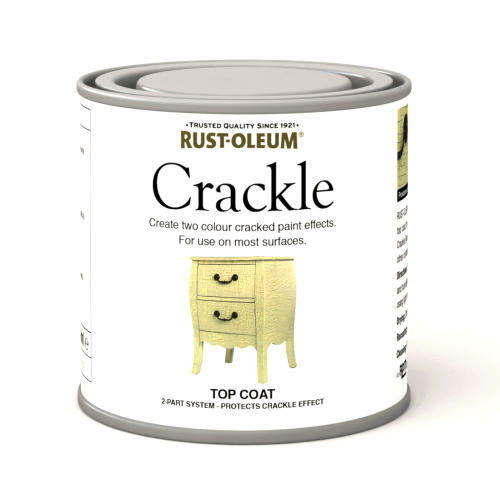 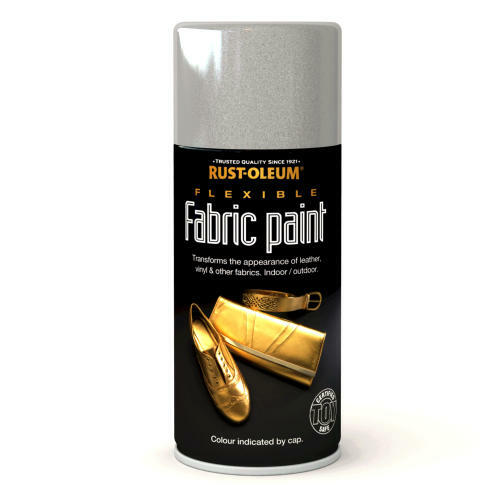 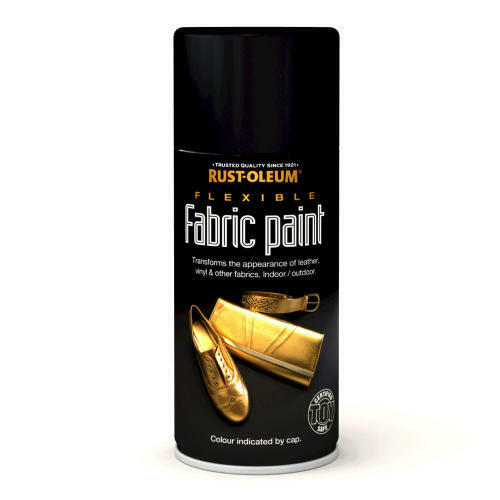 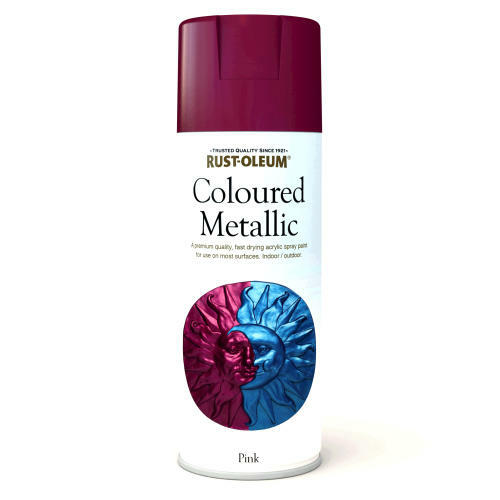 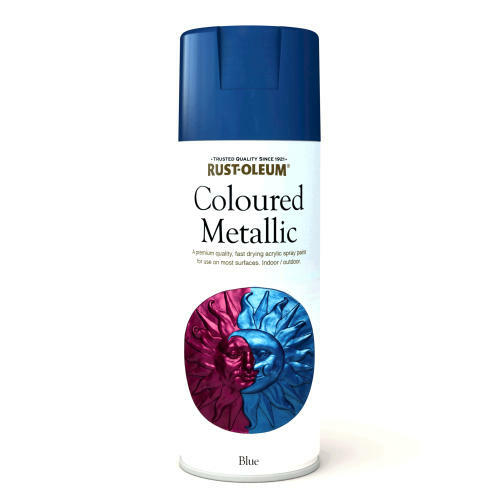 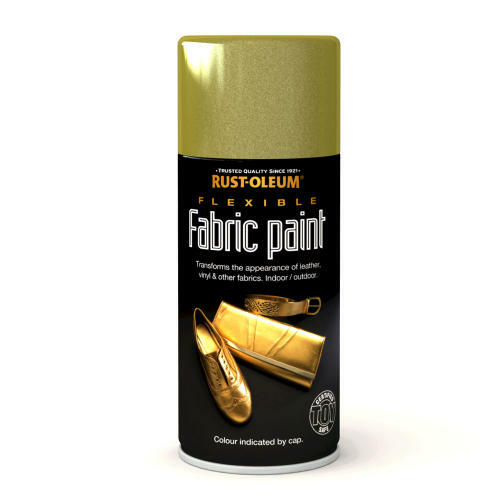 Rustoleum Adhesion Primer 3302 can be used on galvanised steel, stainless steel, aluminium, copper, glass, porcelain, and other smooth, dense surfaces followed by most Rustoleum single pack topcoats. 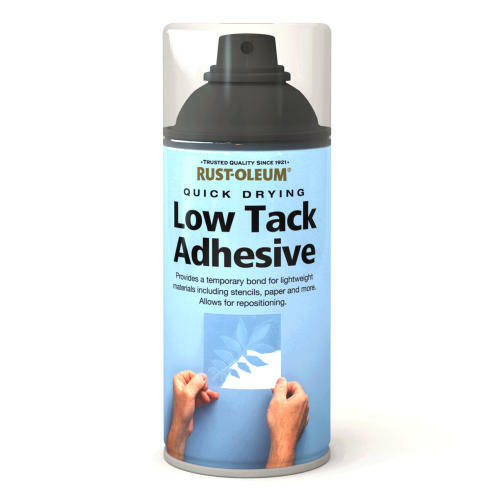 Ideal for industrial maintenance jobs. 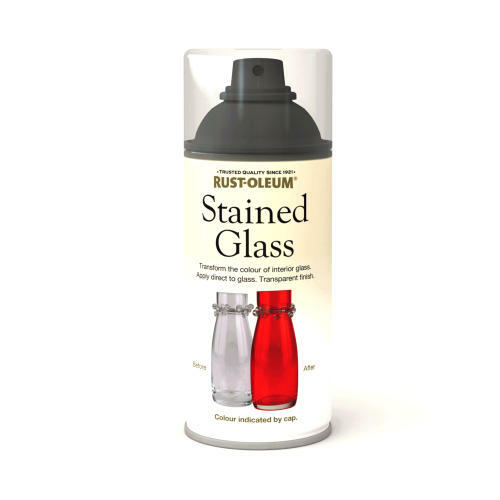 Make even the smoothes surface coatable! 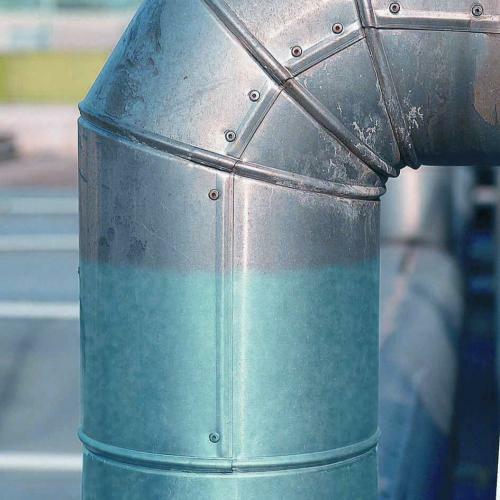 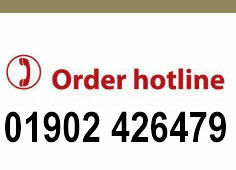 For use on: Galvanised steel, Aluminium, Stainless steel, Zinc, Hard PVC, Copper, Ceramic tiles, Porcelain, Glass, etc. 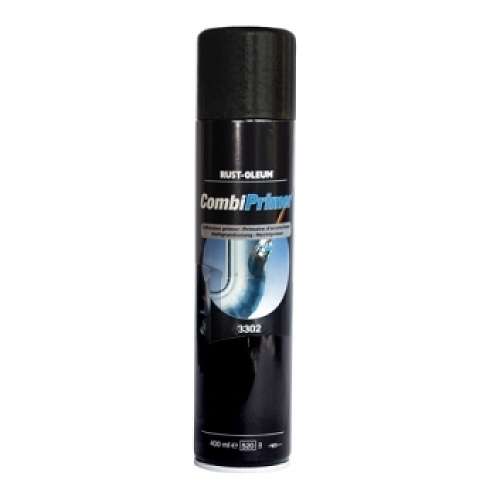 Adhesion primer for CombiColor topcoats. 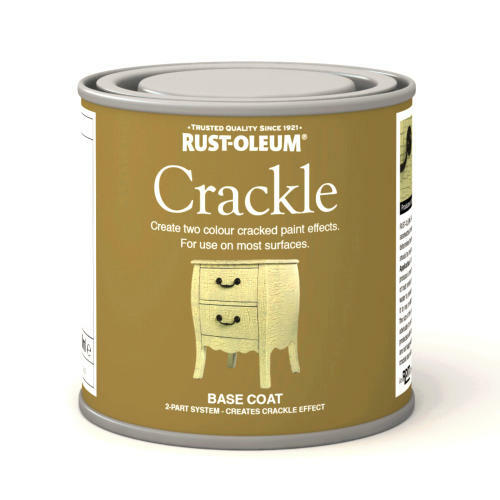 Recoat after 30 minutes (within 24 hours).